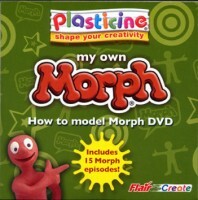 If you are considering having a go at Plasticine animation then an easy way to start is with a “my own Morph” kit from Flair Create. It is available from Amazon UK . 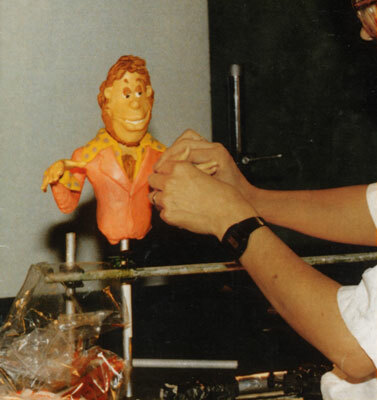 The Plasticine stop-motion character Morph first appeared on a children’s TV art show called “Take Hart” in 1977. He interacted with the shows presenter Tony Hart, providing short humorous sequences. 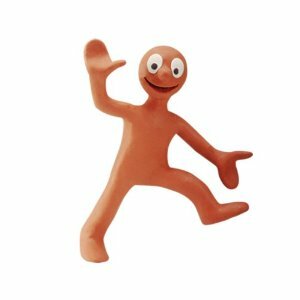 Much of the action consisted of Morph changing shape, such as rolling into a ball. Or he would disappear into the table top as if sinking into water. These kind of actions suit the medium of Plasticine as it is infinitely changeable. Having mentioned the Stop Motion Pro software in my previous post about plasticine animation I decided to test drive the free version that is available as a download from the Stop Motion Pro website. 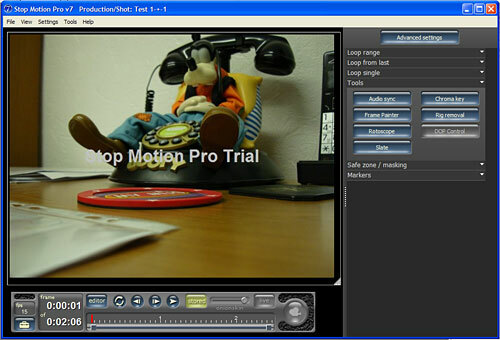 The latest Wallace and Gromit half hour special from Aardman, “A Matter of Loaf and Death” was filmed using Stop Motion Pro HD Studio.